Lale Rodgarkia-Dara and Karl Schönswetter from Vienna used an analog catalogue of the Cultural Broadcasting Archive and Live-Recordings from the conference “Radio Archives in European Community Media” to activate free radio archives. 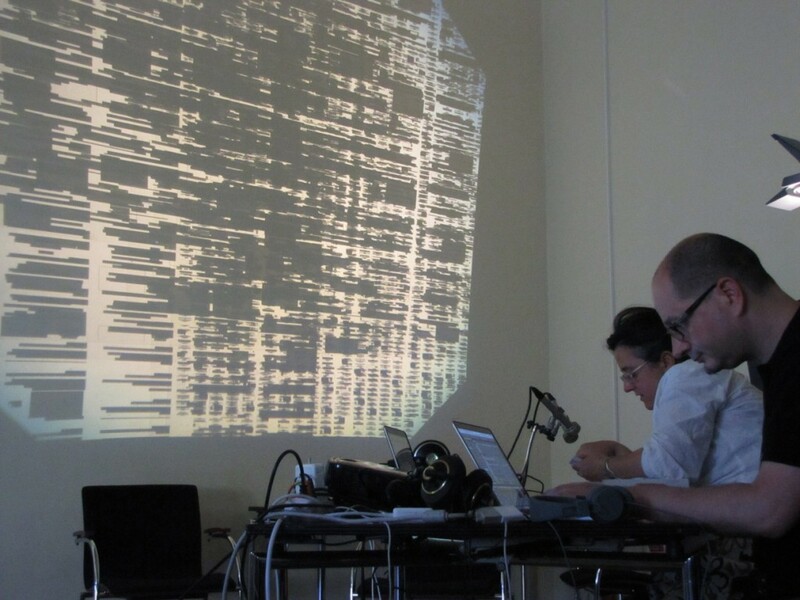 “Taxonomy of sonorous order” was recorded 6th june 2015 in Halle. This entry was posted in #36 and tagged Orange 94.0. Bookmark the permalink.